The Social Services and Well-being (Wales) Act received Royal Assent on 1st May 2014 and came into force from April 2016. 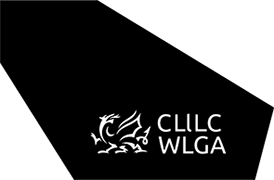 The Act provides the legal framework for improving the well-being of people who need care and support and carers who need support, and for transforming social services in Wales, giving effect to the policy stated in the White Paper Sustainable Social Services for Wales: A Framework for Action. The Act will transform the way social services are delivered through an approach that is focused on achieving the outcomes necessary to promote a person’s well-being - as an individual, as part of a family and as part of their community.